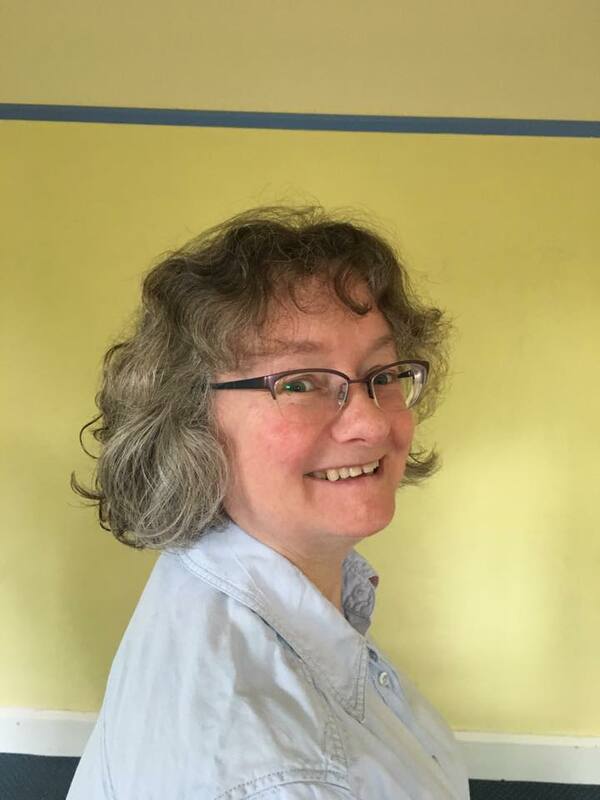 Sally Freeman is a Reader in organic/medicinal chemistry. Following her PhD in 1985 she was awarded an SERC-NATO Postdoctoral Fellowship at the Chemistry Department, Harvard University, under the supervision of Prof Jeremy Knowles. In 1987 she returned to the UK to take up a lectureship in the School of Pharmacy, Aston University. In 1989 she was awarded a 5.5 year Lister Fellowship. Prior to moving to the University of Manchester in 1994, Sally spent 6 months as a Visiting Research-Scientist at Arizona State University. Sally was promoted to Senior Lecturer in 1997 and Reader in 2009. Identifying a New Drug Target for the Treatment of Alzheimer's Disease.